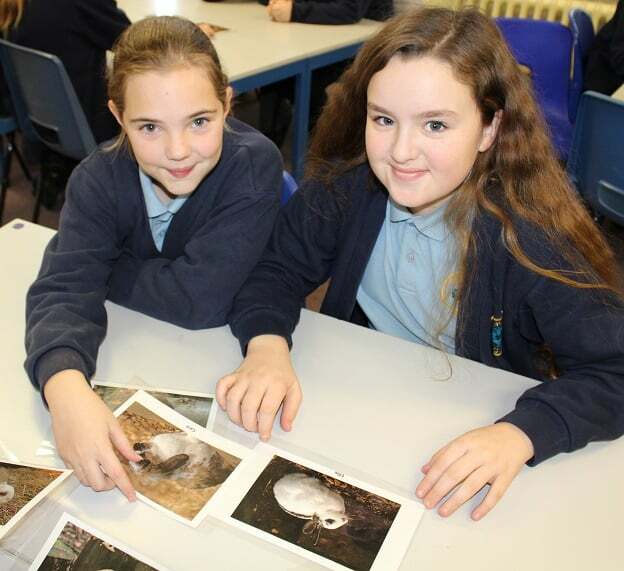 Children have been tracing evolution and inheritance at Newington Community Primary School in Ramsgate with the aid of the Wildwood Trust. 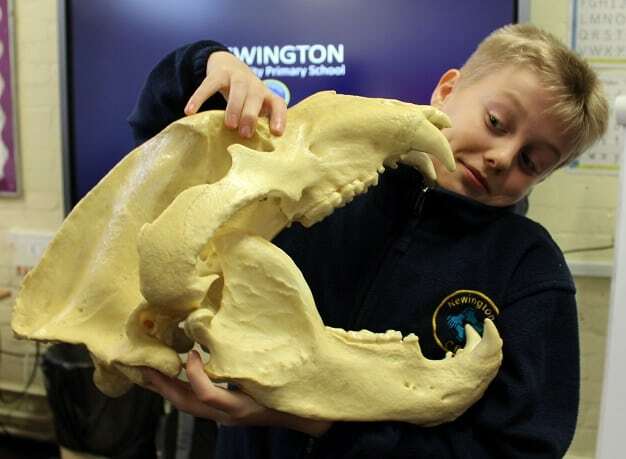 The trust’s outreach team joined Year 6 pupils on a voyage of discovery to further build on the work they have already been exploring in class around the topic. 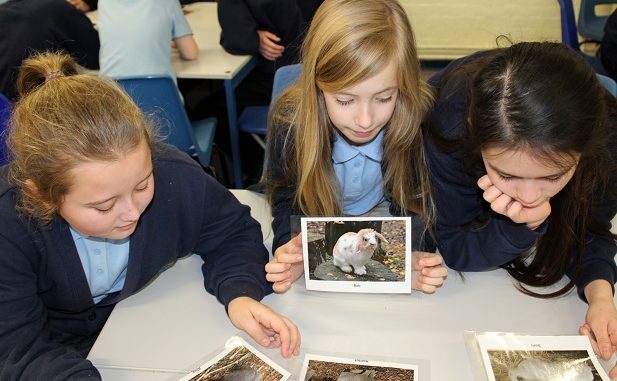 Teacher Taralee Kennedy is head of Year 6. 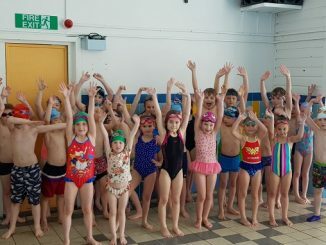 She said: “After following the story in class of how life began millions of years ago in the sea up until the present day, the children were able to investigate in the workshop how inheritance leads to variation and further adaptations. “They explored natural selection by examining the peppered moth – with the rise of industry and its pollution, the bark on trees darkened so no longer were the lighter moths camouflaged as well against it and they became easy pickings for predators. “The darker moths survived more frequently and therefore lived to reproduce, passing on the dark colour wings. The lighter moths got eaten before they could reproduce meaning that their numbers declined until they became extinct – that’s natural selection. 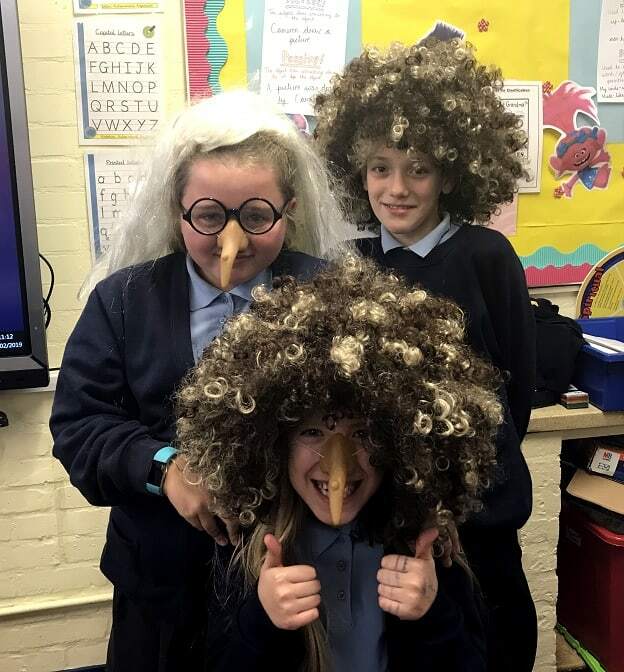 The children also explored genes and DNA and looked at how some characteristics are inherited and some are through environmental factors. They also created their own type of dog by cross breeding two others with some interesting outcomes including aChewbacca (a husky and poodle cross); a Dalsky (a husky/dalmation); and a Choddle (chi hau hau/poodle). 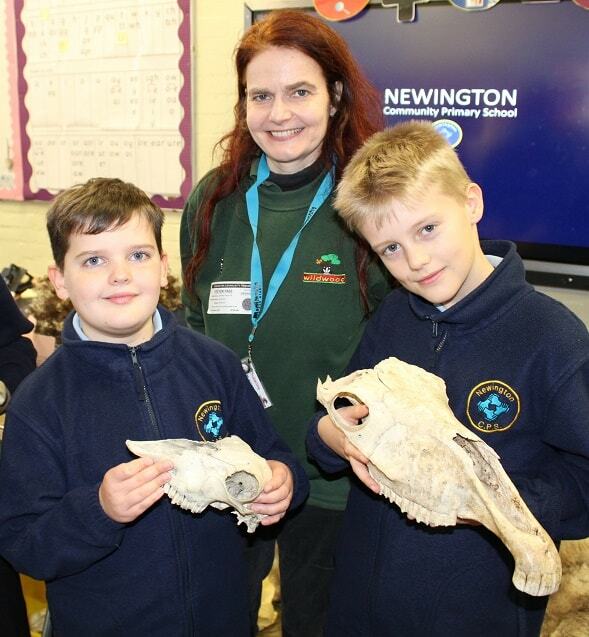 Wildwood’s schools outreach education team brings wildlife and conservation direct to the classroom through hand on activities such as handling natural artefacts including skulls, teeth and antlers.